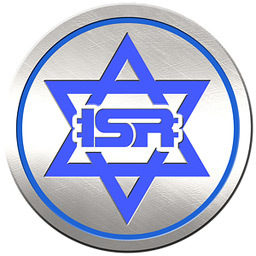 Isracoin (ISR) is a crypto currency for Israel. It is based on Scrypt and is 10% premined. The premined coins will be distributed to the population of Israel and Israeli businesses, commencing on May 6th at midnight in accordance with the plan set forth. The Isracoin follows in the footstep of other “national” crypto currenices, but it will be interesting if it will succeed where others have failed. The major problem with these coins is that if they have large premine and when people start getting their free coins they dump them on a exchanges to get some cash and this essentially ruins them. So it will be interesting to see how thing will go with ISR, will it go just like AUR or not, for a moment Isracoin has briefly climbed up to then 4th place in terms of market capitalization, but it didn’t manage to stay there for long.